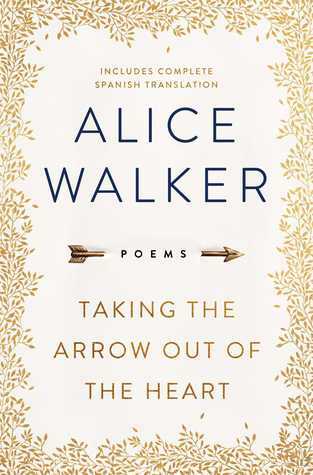 Alice Walker, one of the United States preeminent writers, is an award-winning author of novels, stories, essays, and poetry. In 1983, Walker became the first African-American woman to win a Pulitzer Prize for fiction with her novel The Color Purple, which also won the National Book Award. Her other books include The Third Life of Grange Copeland, Meridian, The Temple of My Familiar, and Possessing the Secret of Joy. In her public life, Walker has worked to address problems of injustice, inequality, and poverty as an activist, teacher, and public intellectual.